Amy suffered from migraine headaches since she was 6. When she came to Center for Brain she was having more than 100 a year. After doing neurofeedback, the number and intensity of her migraines was significantly reduced. She was interviewed by Mike Cohen of Center for Brain. April had suffered debilitating symptoms for over nine years since an illness left her with a severe traumatic brain injury (TBI). After just six weeks of neurofeedback, she experienced significant improvement. This interview with April, her daughter, and Mike Cohen of Center for Brain explores the power neurofeedback can have in people’s lives, even many years after a brain injury occurs. Connie struggled with depression, anxiety and addiction for many years. Here’s an interview about her years of challenges, including alcohol and drugs, along with emotional instability. She worked very hard to get her life together but still struggled. 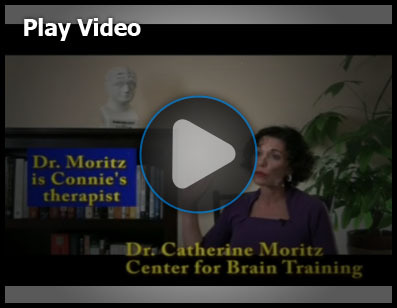 Connie was very hesitant when she started Neurofeedback about what it could do. She discusses how learning to manage her own brain with Neurofeedback has helped her change her life. A financial planner was searching how to increase his performance. His goals were to stay focused throughout the day and to stay targeted on achieving more. He realized many top athletes have coaches who help push them to perform. 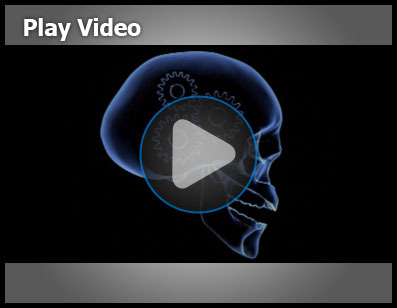 He discusses the role Neurofeedback played in his training. Rae Tattenbaum, LCSW and psychotherapist, works a lot with improving performance, including helping singers from the Metropolitan Opera. She includes Neurofeedback as a core tool for improving performance. 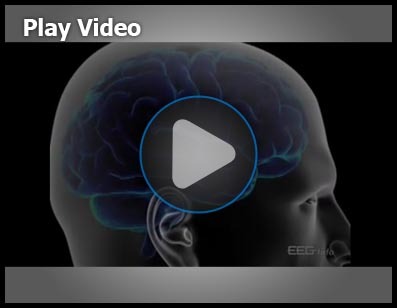 ABC news story features how neurofeedback is helping migraine sufferers reduce and even eliminate their migraines. Improvement rates are reported to be 85 – 90%. 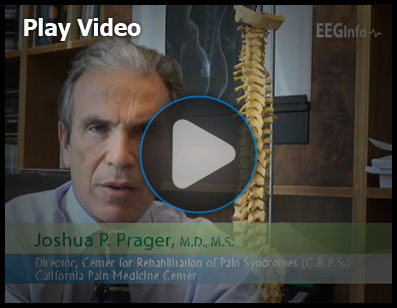 Interviews with Josh Prager, MD, who is Director of the Center for Rehabilitation for Pain Syndromes at UCLA Medical Plaza. Also Karami Harami, MD, a board certified family physician who works a lot with autistic children. She teaches at the USC Medical School and points out many colleagues are very skeptical. 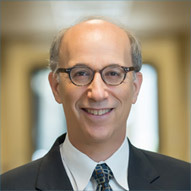 Prager describes his works with complex pain problems, and includes neurofeedback as part of a comprehensive program of indisciplinary care with pain management. He sees variable results with chronic pain – dramatic improvements and sometimes, it doesn’t work. Dr. Prager points out that there are no side effects – it either works, or doesn’t work. He’s used a variety of types of biofeedback for years. 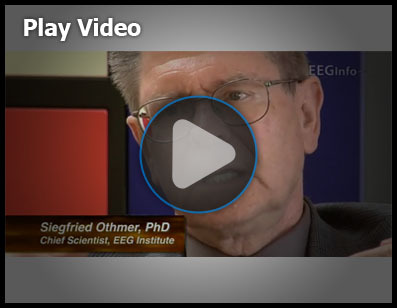 He felt a quantum leap in efficacy when he first started using neurofeedback. Patients with severe nerve pain when anxiety or a sleep disorder also associated tend to respond very well to neurofeedback. He says a large portion of his pain patients benefit, using neurofeedback as a piece of his multi-disciplinary therapies/treatments.